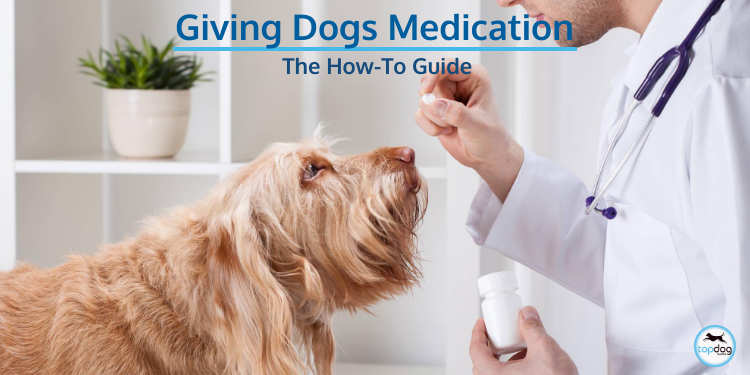 Giving medication to your dog after surgery can be a stressful part of the recovery process, but it doesn’t have to be! 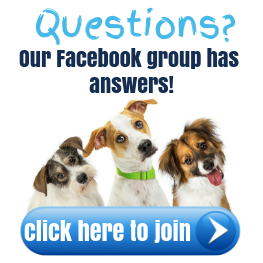 There are several ways to get the job done and we are here to help you find what works best for you and your dog. For starters, it’s important to check with your veterinarian which medications should be given with or without food, and at what time of day. Most of the typical medications given after orthopedic surgery (i.e. antibiotics, anti-inflammatories, and other pain medications) are recommended to be given with food, but it’s always good to make sure. Let’s review some conventional ways of administering medications. Hiding medication in your dog’s food is probably the most common way to give it. Using a “treat-like” disguise to hide medication works well for food-focused dogs. There are several ways you can use food to assist in medication administrations. Pro Tip: I caution against putting medications into your dog’s food bowl and strongly suggest giving meds separately and not mixed with their regular meals. Since some medications can be very bitter, this can cause your dog to spit out the pill or eat around it, potentially creating an even worse issue called “food avoidance behavior” where your dog boycotts the food all together. These are pre-formed treats that come in a beef or chicken flavor. The medication is put in the middle of the pocket and the two ends are pinched together and fed to the dog. 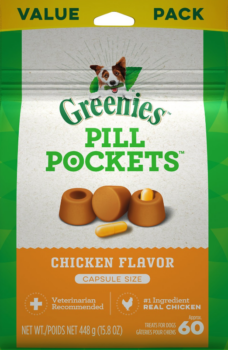 Greenies chicken-flavored pill pockets is one of our favorites. For all the do-it yourselfers out there, rolling the pill in soft or sticky foods such as cheese, such as cream cheese or string cheese, can be a great option. You can also try peanut butter, hot dogs, or meatballs. Pro tip: Give a “test” treat ball first, in order to see if your dog actually likes the food, and whether they are a gulper or chewer. If your dog is a chewer, be aware that they might bite into the pill which could leave a bad taste in their mouth, making it harder to medicate on the second attempt. If your dog is a big fan of catching treats, you can try this method. 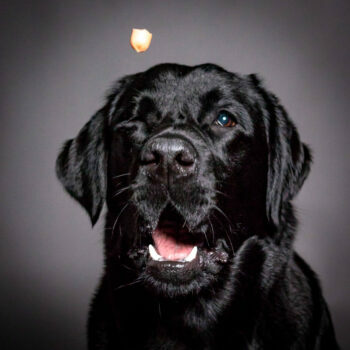 Start by throwing random treats in the air for your dog to catch. After a few fun catches, throw one that has the medication in it. Many times, they are so distracted with the game, they don’t realize the medication was in the food. 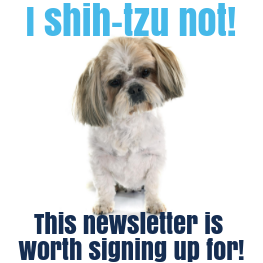 What if your dog won’t eat their medications with food? The following two methods could help. This is when you open your dog’s mouth and using your hand, put the medication on the back of the tongue, then close the mouth, and wait until your dog swallows. The easiest and most natural way to get this down is to tilt the head back so that your dog is looking to the sky. This backwards tilting of the head naturally helps the lower jaw to open, making a clear runway to get the pill into the back of the oral cavity. In most cases, if the dog sticks their tongue out, they’ve likely swallowed the pill. Some find it easier to use a gadgets when administering pills. A “pill-launcher” is a tool that holds the pill, and when put into the dog’s mouth the plunger is pushed, which launches the pill into the back of the dog’s mouth. Try this pill popper from Lixit. 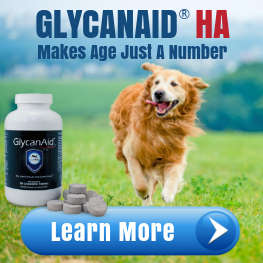 Another important factor in finding the best way to give your dog their medication is the form that it comes in. Most often it will be a pill, but there are also liquids and powders. How do you give medicine to a dog with a syringe? These should come with a dropper or syringe for administration. Fill the dropper or syringe with the prescribed amount of medicine. Holding your dog’s head still with one hand, insert the tip of the dropper or syringe into a corner of the mouth, between the cheek and teeth, aiming toward the back of your dog’s head, then squeeze the dropper or depress the syringe plunger to empty it. Make sure you do this slowly so your dog has time to swallow the liquid and breathe normally. Do not tilt your dog’s head back; this may cause your dog to inhale the medicine. Hold your dog’s mouth closed and stroke their throat or blow on their nose to encourage swallowing. Reward your dog after with a treat approved by your veterinarian. 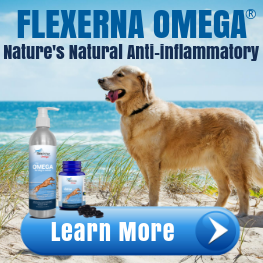 These are probably the toughest medication to give dogs, especially bitter tasting formulas. But not to worry, we’ve got a secret: cottage cheese is a great food to hide powder medicine! Cottage cheese is strong smelling with a great consistency for mixing in powders. Start off with a 1 tsp to 1 tbsp ratio. For each teaspoon of powdered medication, mix with one tablespoon of cottage cheese. Add additional cottage cheese as needed until the powder is no longer visible. Avoid cottage cheese if your dog has issues digesting dairy. You can also try mixing the powder in pureed carrots or other wet, strong-smelling foods. 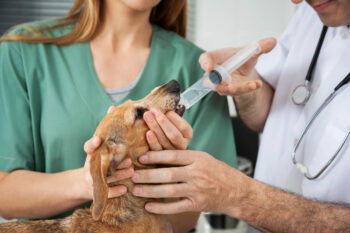 Pro tip: As a last resort, you can ask your veterinarian to have the medication formulated by a veterinary compounding pharmacy into a tastier or otherwise easier-to-give form. 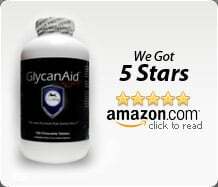 Just be aware that not all medications can be compounded, and among those that can, not all drugs can be made into all of the different formulations, including flavored liquid suspensions, flavored chews, or transdermal gels. Remember, it’s important to use only medication prescribed by a veterinarian, and to treat your dog for the full length of time prescribed. Don’t stop treatment early, even if the problem seems to be resolved. You can ask your veterinarian to demonstrate how to give the medicine, but at the end of the day, experiment with these different methods and find what’s right for you and your dog.